Bonneville Salt Flats, UT (August 9, 2017) – Three separate organizations representing racers and industry are in discussions with Intrepid Potash-Wendover, Inc., a potash mine operator, on ways to increase the amount of salt brine being pumped onto the Bonneville Salt Flats. As Speed Week celebrates its 68th anniversary, the racing community is exploring ways to help restore the historic site to its former glory. According to the groups, the goal is to create a 10-year pilot program to pump at least 1.2 million tons of salt a year, more than double the current amount being pumped. 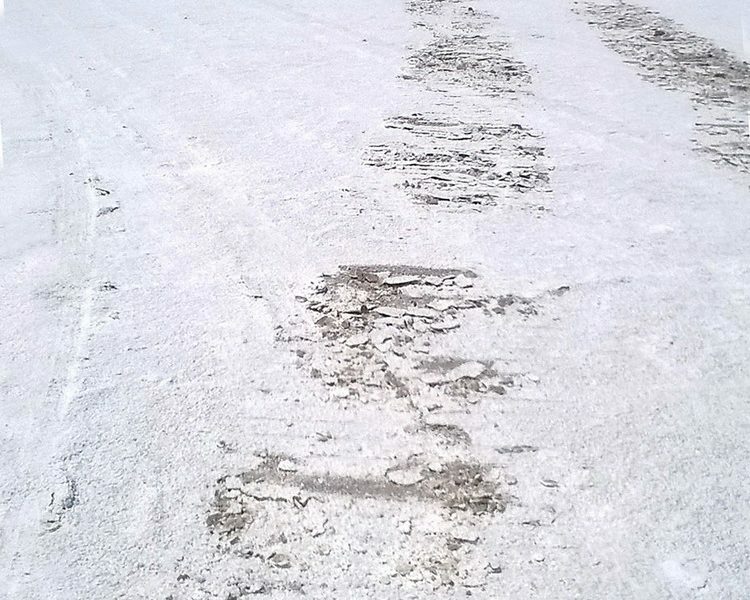 The program should help better understand Bonneville’s complex geology while simultaneously improving the racing surface. The expanded laydown will build upon a 1997-2002 program which averaged 1.2 million tons yearly and increased the salt surface and underground aquifer that supports it. The focus will be on sustaining that volume over a longer time frame and carefully measuring the results. The racers are represented by three organizations. 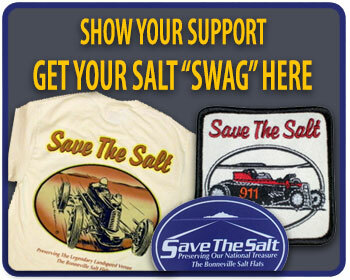 The “Save the Salt Foundation” is a nonprofit organization whose mission is to restore the Bonneville Salt Flats. The “Save the Salt Coalition” is an umbrella group comprised of automotive and motorsports companies and organizations with a vested interest in this national treasure. The “Utah Alliance” is a volunteer Utah-based advocacy group using its expertise and contacts at the local level. 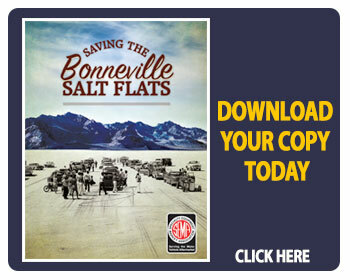 All three organizations are collaborating to keep Bonneville available for future generations.